(BALTIMORE)—BronyCon is excited to announce that award-winning voice actor Michael Dobson will join us this Aug. 7-9 in Baltimore! Dobson’s voice acting career spans 30 years across every facet of voice over in the industry from voicing TV and and radio commercials, radio and TV imaging, and documentaries and audio books. In the show “My Little Pony: Friendship is Magic,” Dobson is the voice for Bulk Biceps and Dr. Caballeron. 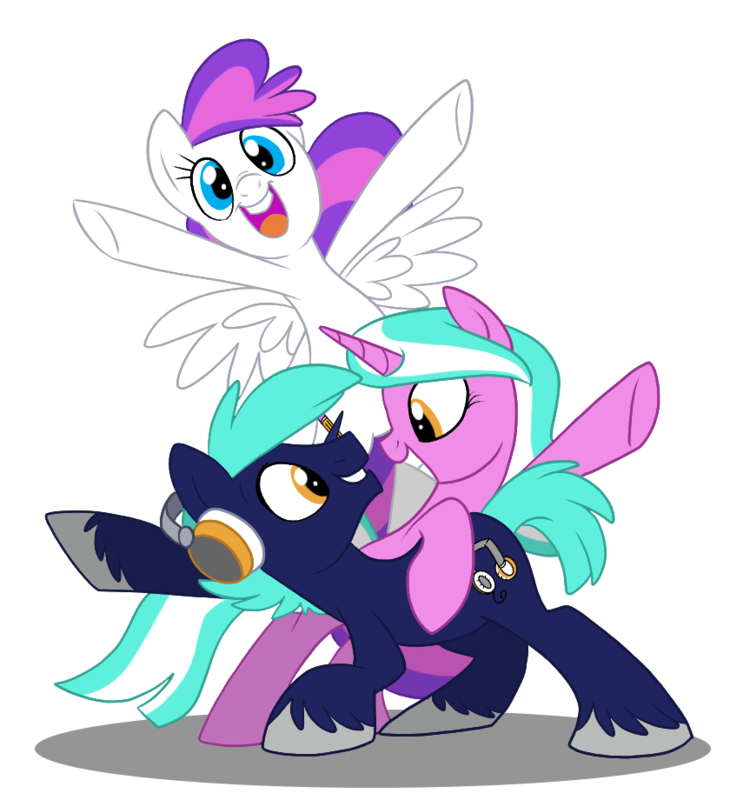 Be sure to visit BronyCon’s guest page to learn more about Dobson’s vast voice over career and other guests coming to Baltimore this Summer!